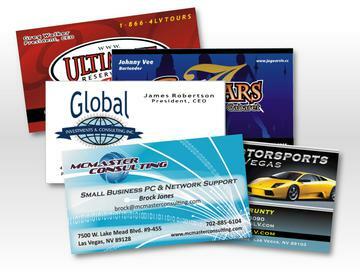 Full Color Premium Business Cards. • Coatings: Matte/Dull Finish | Semi-Gloss AQ | High Gloss UV. ​* (upon artwork submittal and proof approval). Email your artwork to: sales@logoexecutives.com (reference your order#). or Upload your Print Ready Artwork on our ARTWORK page after completing your order.